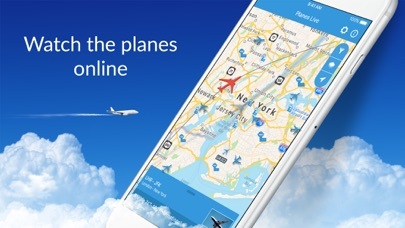 Are use this app to track the flights of my colleagues, I also use this app to track my own flights. I highly recommend this app. 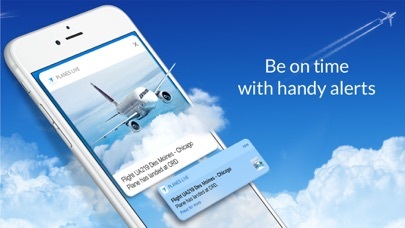 This app is excellent, but only if you subscribe. Until I agreed to a trial, it would not stop hounding me to buy a subscription or block certain pages with multiple ads. I think they be better served to offer a 7-day subscription for those of us who don’t travel often. A scam to get you to subscribe. Used to be great, not anymore. When I first got this app, I was amazed by its capabilities. It was completely free, and you had everything. 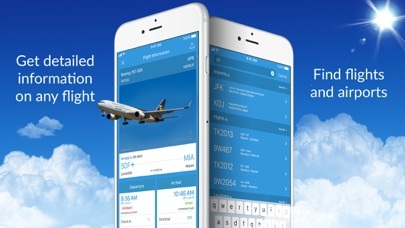 Now, you get this dulled out app that’s just flight numbers and where they see flying. It doesn’t even tell you the type of plane! Now I could buy the paid version if the app for $6.99, but I’d still have to pay for the subscription to get all the features this app used to have. Please, I beg you, at least bring back some of the features that used to be in this app. I’m fine if there’s a premium version, but taking away features from people who already had them? That’s just wrong on so many levels. The required log in to apple iTunes in order to do updates is stupid time consuming and unnecessary. This service is quick Loy becoming unusable!!! CANT EVEN ENTER A COMMENT!! !